SALE – New Lines Just Added! 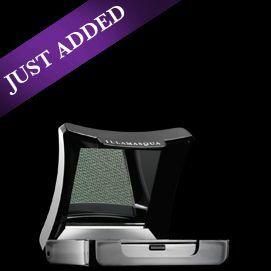 Use Illamasqua Sheer Lipgloss on its own or with Illamasqua Lipstick for added pout. Eye Liner Cake in Danger is colour-intense, quick-drying and non-smudge, it ensures your creation lasts all night. Coat the nail with Illamasqua Nail Varnish in Glory and add Illamasqua Nail Top Coat for the perfect finish. Talk with your hands and make a statement. 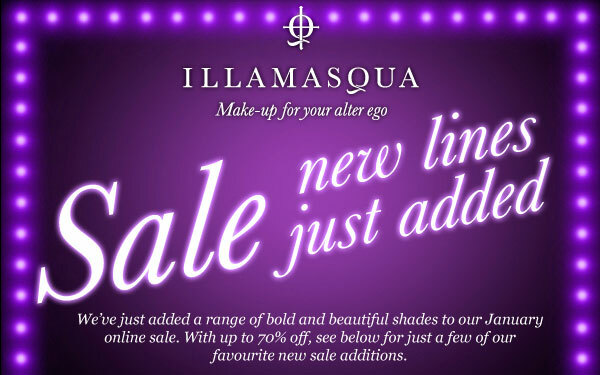 There are many more products which have been added to the sale, so don’t miss out! Visit the sale HERE and grab them while you can! !